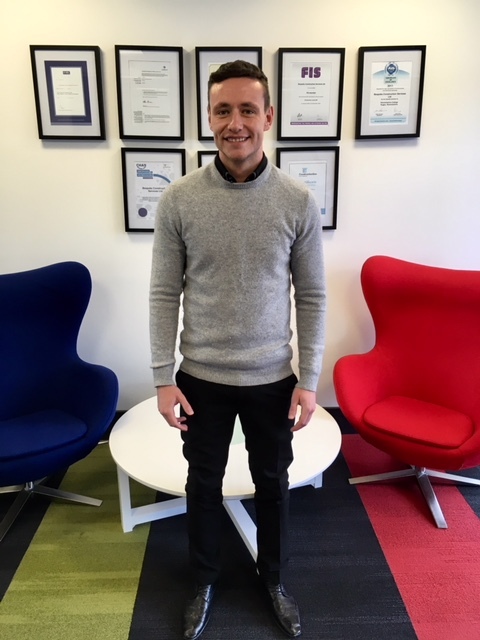 Welcome to our new Senior Surveyor, Anthony Steeles. 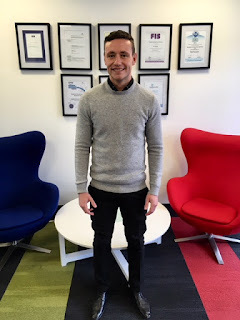 Hailing from Birmingham, Anthony joins our Commercial team. Working under Commercial Manager & Bespoke Stalwart, Gary Kendrick, he'll be sinking his teeth into the huge array of interior projects we have lined up for this year and beyond. Having worked primarily in interiors throughout his career in the industry, Anthony brings a wealth of knowledge and know-how to the team. He joins the team in the wake of what is set to be Bespoke's biggest ever year, so he'll have plenty of work to keep him occupied! We are delighted to have Anthony on board and look forward to the positive impact he will have at our company.